Cell Phone IQ Tests are Novel...! Cell Phones are part of our daily lives. The cell phone IQ tests are smart programs available on different application stores and websites. These applications are for fun and time killing. Some may like to use such examinations for education and career, but it may be risky. No IQ test scores should be taken for granted. They are a comparative statement of the test takers. Furthermore, their quality, standardization and interpretation methods count a lot. You can enjoy the scores, use them to pose your intelligence and even practice before taking a real IQ test. But they don’t guarantee success in life. Same goes for the mobile IQ tests. In most of the cases, they are the same as you can find on the internet. It is just an application that many companies are offering to their customers to sell back-end products. Most have friendly interfaces and easy to use on a mobile phone. They know that you can carry your mobile phone anywhere so you would be tempted to take your intelligence measure in your pocket. The companies want to retain you as their customer for a long time, so they are making efforts to provide mobile IQ tests for their business. 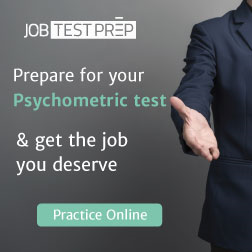 They want you not only to communicate but also enjoy and practice the IQ tests. Some companies are striving to provide the best internet surfing facility to their customers. 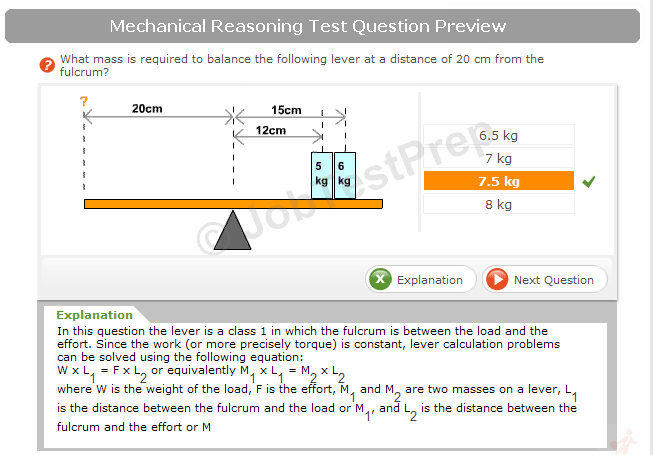 It can help you to use IQ tests without any special application. Just connect to the internet. Go to your favorite IQ testing site and start using the online IQ tests without any extra app. The Google, the most significant search engine, the standard in the search engine market is also trying to bring free IQ tests to your palm. They are going to introduce a cell phone of their brand which shall make your search experience on a mobile phone more fruitful. Whether you use cell phones with extra IQ tests application or use the internet on cell phones, you can enjoy cell phone IQ tests on most of the mobile phones. You can improve your IQ scoring with practice. And you can develop a sense of ease with the IQ tests so that you may tackle your next psychological test with comfort and extra chances of success. Using cell phones for entertainment or learning is quick, efficient and enjoyable. The mobile IQ tests have made them more interesting and useful especially for the youth looking for a career and expecting psychological tests in their screening process. Besides the ease of communication, such complex applications are some of the hottest purchases in the industry. Building such complex applications may not be fun for most of the companies. But they don’t have any other option in the complex competitive world. They are forced even to tell their programmers to develop the complex applications with user-friendly interfaces. Cell phone carriers such as I-Phones, Cingular wireless, Motorola wireless, Samsung, T-Mobile wireless, Nokia, Verizon Wireless, Sony Ericson, Siemens, Sprint, AT&T and Nextel often utilize such a program to draw more consumers into their customer base using this common "carrot-on-a-stick" marketing tactic. They are working on both fronts. First, they try to make the internet easy on their brands. Second, their programmers are working to improve cell phone IQ tests. It is a complex game...! The complexity of the IQ tests can be visualized due to the facts that modern IQ tests try to compare your intelligence potential while staying objective and remaining unbiased by different cultural or social interference. Current IQ tests also tend to analyze your results with other results from various subjects rather than comparing them to an age-related standard. If an application does not fit the testing industry standards, it should not expect to remain in the market for long. On the other hands, the cell phone IQ tests are problematic for these companies too. The cell phones are more fragile to viruses, hacking and bugs. The companies have to focus on the security of the cellular phones as well. That means more investment and more skills are required to facilitate cell phone IQ tests to the customers. The cell phone IQ tests may not measure your intelligence correctly. But the fact, on the other hand, is that no IQ test can measure your all out intellect. The cell phone IQ tests are as good as any online IQ test. So, if you are looking for a new cell phone, you should go for this extra perk to kill your time when you have free time.